James B. Montgomery, MD, is a board-certified orthopaedic surgeon and one of the nation’s leading specialists in sports medicine and knee surgery. He is currently on the team at Texas Orthopaedic Associates, LLP, and sees patients at the practice’s location on Greenville Avenue in Dallas. Dr. Montgomery is an official member of the United States Olympic team and has held a number of the top medical positions in the Olympics organization. He was a physician to the US delegation for the 2004 games in Athens, Greece, the head physician for the 1992 games in Barcelona, Spain, and spent eight years as the vice chairman of sports medicine for the US Olympic Committee. Dr. Montgomery’s talents have been recognized by a number of other reputable institutions. 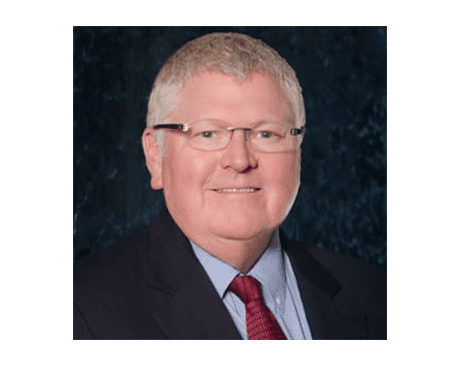 He was named one of the 25 Great Physicians in Texas and 70 Top Knee Surgeons in America by Becker’s ASC Review and has been included on D Magazine’s Best Doctors list since its inception in 1995. He’s also been granted the National Athletic Trainers Association’s President’s Challenge Award and the Southwest Athletic Trainers Association’s Physician of the Year award. Dr. Montgomery has also been honored for his work as an educator, having trained more than 200 surgeons while serving as a clinical professor at the University of Texas Southwestern Medical Center in Dallas. He has been honored with the Pete Matson Award for Teaching Excellence, the Charles Reinert Teaching Award, and the Fort Worth Orthopaedic Program Teaching Award. In his spare time, Dr. Montgomery is a fly-fishing enthusiast.